Based in Paris, I run a Wildcat! BBS like it&apos;s the early 90s. I keep on forgetting I own toronto.audio as a domain, I got a discounted registration in 2016, then I didn&apos;t notice it was a "premium" registration when 200€ came out of my account in 2017. "Scotto presents a video press clip from 1992 when NBC&apos;s Nationally televised "TODAY" morning show came to NASA to cover this new "trend" called RAVES. There were many funny innocent moments captured by this naive reporter in the early days of America&apos;s EDM (electronic dance music) sub-culture that kick started a revolution among teens/youth"
If I gotta go on the #twitter I&apos;m going to do it behind a wall of text. 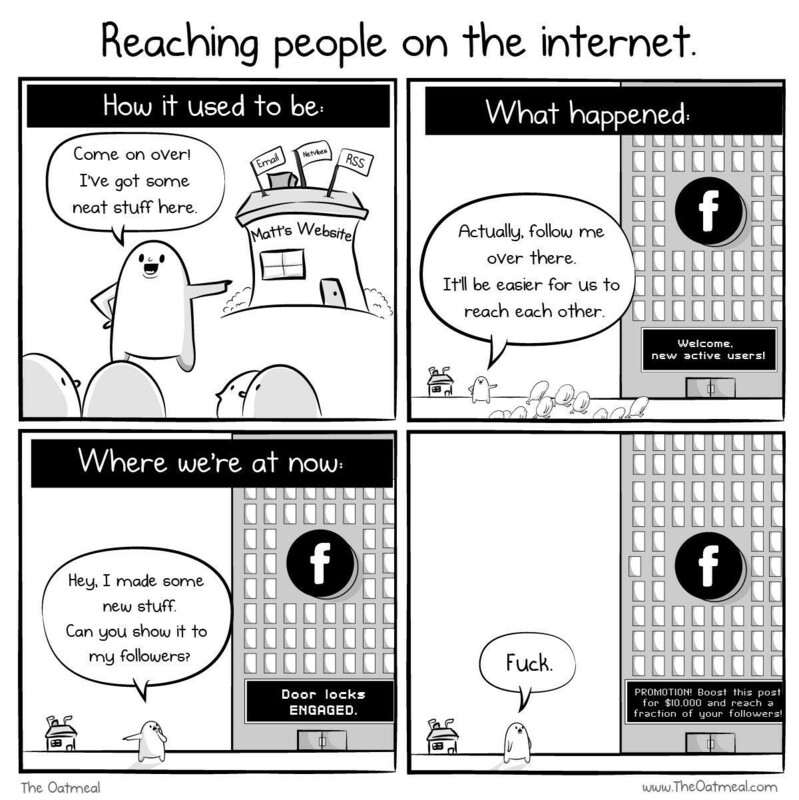 How to reach people on the internet? @cosullivan Also, if you miss USENET, @orbifx has a server of their own that doesn&apos;t federate with the greater USENET, so it&apos;s a quiet little space. Started to watch Siempre Bruja on Netflix, incidentally Netflix France is going full on Latinoamérica right now.